The US one dollar bill is still old school. 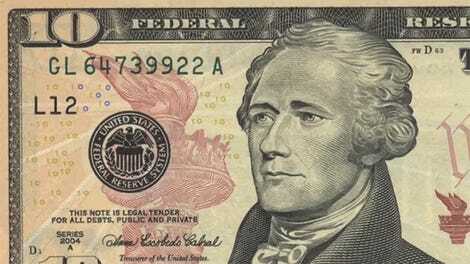 In fact, it has the oldest design of all US currency being produced today. So that means it doesn’t have the flashy tech, or the colorful hues, or the wild looks that have leaked into the redesigns of the more valuable banknotes. But that doesn’t mean it hasn’t changed. 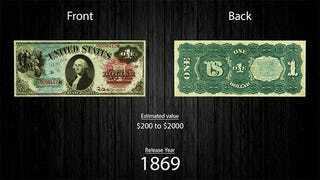 Just check out the evolution of the dollar bill from 1862 until now. Ol’ Georgie looks a bit different. 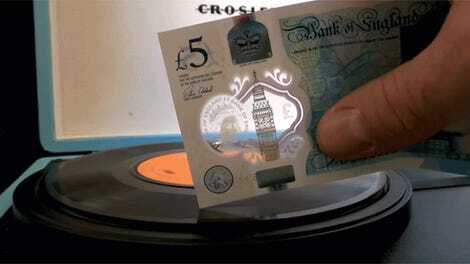 What gives paper money its actual value?